Achieving the best possible tuning depends on a number of factors, which should be discussed before the job is booked. My approach is to begin with a question-and-answer session on the phone, or via the user-friendly Inquiry Form on this page. All being well, I’ll be knocking on your door a few days later. If you are interested in tuning theory, please refer to my tuning feature on Equal Temperament on this page. Please ensure that you have the following information to hand when you contact me, and do be prepared to leave a voicemail. By using the inquiry form (or preparing ahead if you prefer to call), you’ll be assured that I’m already up to speed when we speak. How is piano used? for practising, concerts, recording, or accompanying? Piano’s location, access, car parking at the address? Do you have any particular billing request? Normally I am paid on completion of the work. 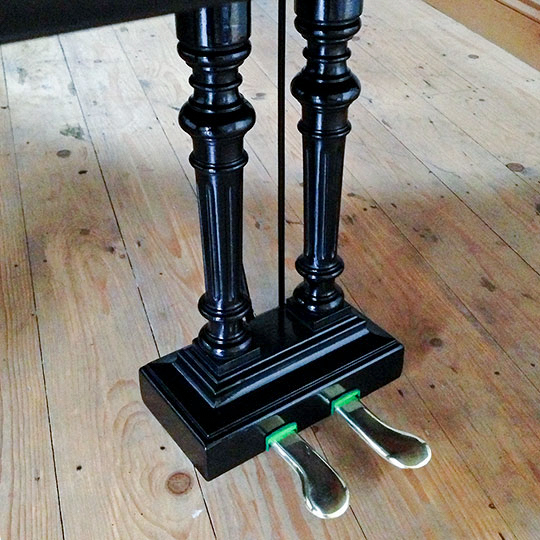 Please note that the minimum charge for a normal piano tuning is £85.00. Then telephone me on 07976 210140, or use this inquiry form. 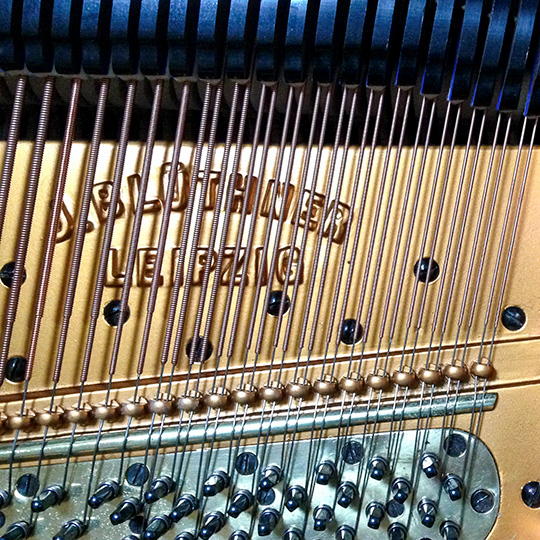 The only way to tune a piano perfectly is to tune it precisely imperfectly, i.e. by equal temperament. J. S. Bach championed the cause by demonstrating it practically, in his astonishing Well-Tempered Clavier, known as ‘The 48’. 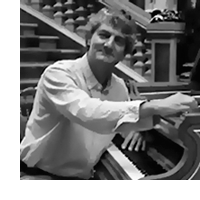 The Well-Tempered Clavier, BWV 846–893, is a collection of two series of Preludes and Fugues in all 24 major and minor keys, composed for solo keyboard by Johann Sebastian Bach. In the German of Bach's time Clavier (keyboard) was a generic name indicating a variety of keyboard instruments, most typically a harpsichord or clavichord – but not excluding an organ either. 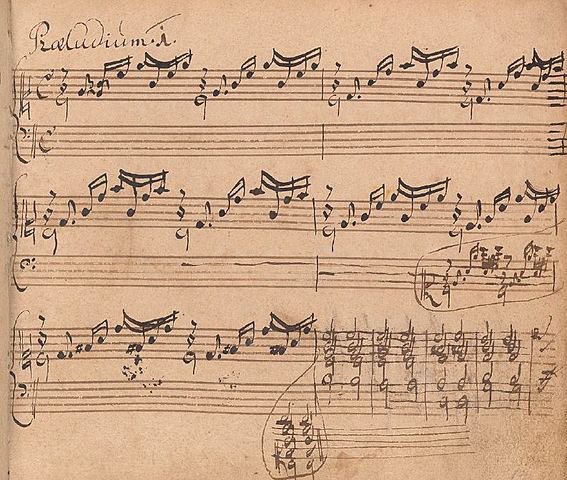 Early version of Prelude No. 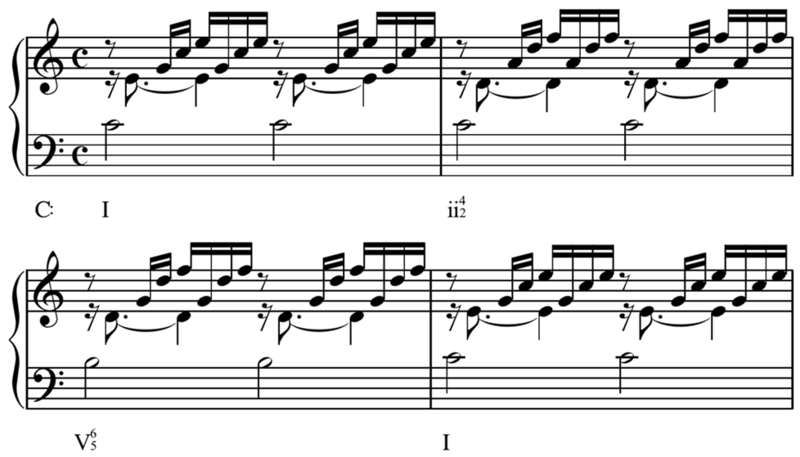 1 in C major from The Well-Tempered Clavier, Volume 1, by Johann Sebastian Bach. This version is from the Klavierbüchlein für Wilhelm Friedemann Bach. The employment of a musical scale of twelve equal divisions between the octave is taken for granted, but the theory behind this greatest of musical big bangs is truly marvellous. 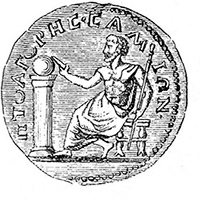 Pythagoras decided one day to stack twelve perfect fifths on top of each other - try it on your piano - you get from bottom A to top A. He found, to his great interest no doubt, that although the fifths were pure (in fact, it was because of this), top A was sharp to the bottom by a quarter of a tone. Apply this to twelve divisions between the octaves, and you find that the only way to create equal frequency gaps between the semitones is by multiplying frequencies by the twelfth root of two. This gives Equal Temperament, allowing us to move freely around all of the keys, major and minor, without having to alter the tuning. J. S. Bach championed the cause by demonstrating it practically, in his astonishing Well-Tempered Clavier, known as ‘The 48’. Bach knew that without this innovation, keyboards could only play in a small selection of keys, for a given tuning; these tunings, called Temperaments, were also known as Mean-Tone tuning. There were many different temperaments, and therefore the performer had to be sure to use the temperament the composer specified for a particular performance. The late adoption of equal temperament in the UK (late-1800s!) hampered the development of music generally here, allowing Germany a massive leap forward, and between the years of Purcell and Britten, Britain became known as the music-less land. To demonstrate, try this: enter 220 into your calculator (220Hz is the frequency of the A below middle C on your piano, when correctly tuned). Multiply this by 1.059463, and each subsequent product, by this number (the Semitone Multiplier) eleven more times times, and you arrive at 439.99944 - i.e. A=440, as near as mathematics allow. This not only gives you the octave, but twelve divisions equally spaced in between. 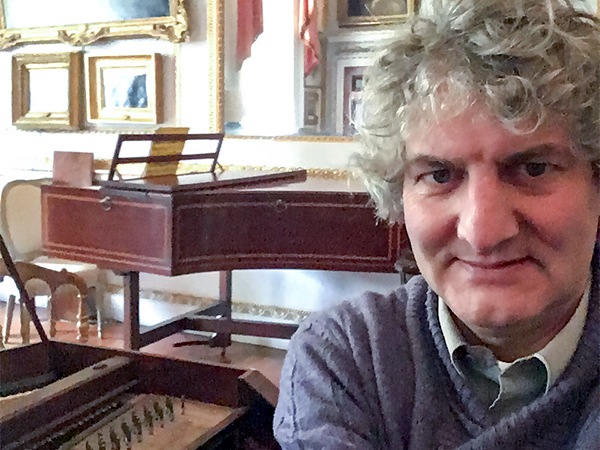 So you see, the Greeks not only invented democracy in government, but also a democratically-aligned system of tuning - over two thousand years before the great J. S. Bach was able to demonstrate the principle so forcefully in his monumental 48. 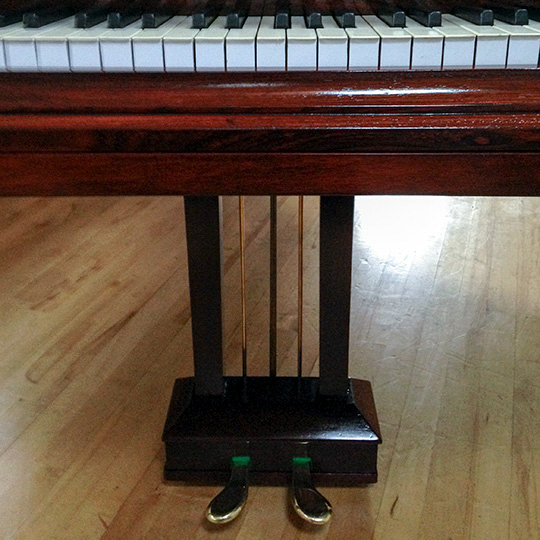 The skill of the accomplished piano tuner is to be able to practically apply such precise theory to pianos as esoteric and diverse as, for example, Mrs Smith’s old Cottage Upright piano from the 1890s, perhaps untuned in the last ten years, or the majestic Steinway concert grand Model D on the concert platform. Bring me a bowl of coffee before I turn into a goat. 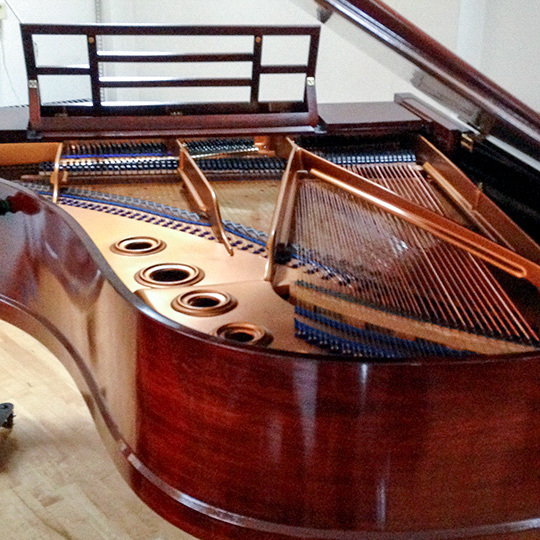 First-class piano tuning, maintenance and repair services for grand and upright pianos in the home, studio, and concert venue. See the Gallery page for more.